There's no good reason to craved for pizza for so long. And this time is the right time to taste another pizza restaurants. 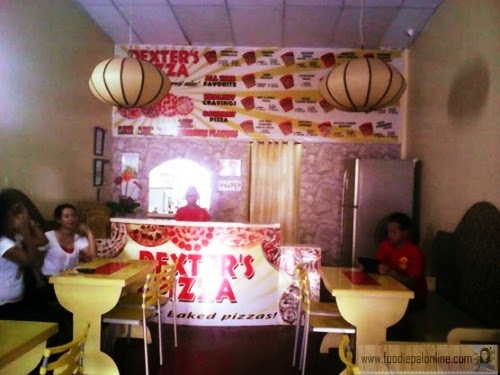 I've heard good things about the pizza here at Dexter's Pizza, and we want to try it after our Durian Party at Cabantian, Buhangin. 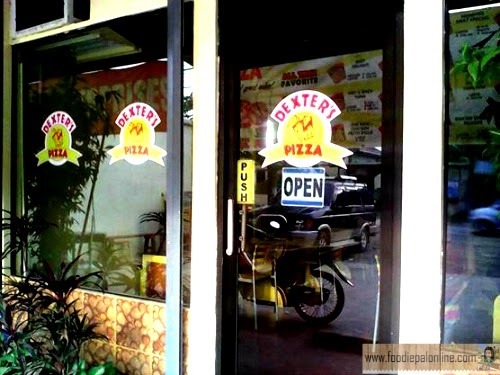 Dexter's Pizza is a great local pizza parlor here in the Philippines. 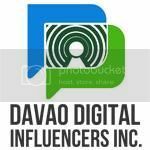 They have a total of 96 branches here in the country, 65 branches in Luzon, 18 branches in Visayas and 13 branches in Mindanao and more branches to open SOON. First time to dine here. 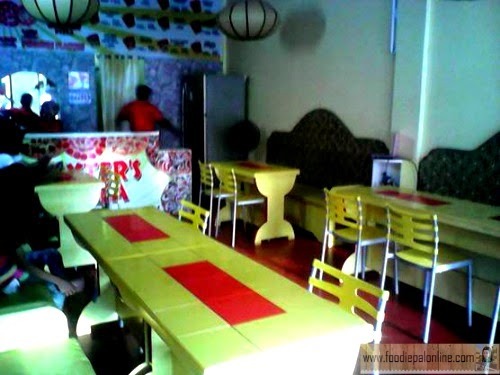 The area is not that big but it can accommodate 15-20 pax. 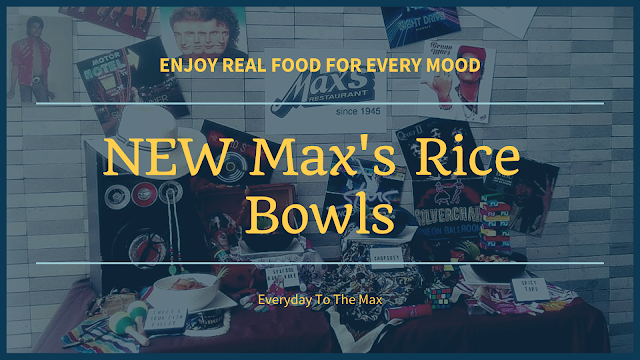 This is more like a quick eating place for me, not a good hang out because the location is far from the downtown area compared to their other branches here in Davao. It has a Mediterranean design concept from ceiling down to their flooring's and dining tables and chairs. And because it's my first time to dine in here, our friend Che(their regular costumer)ordered one of DEXTER'S PIZZA All Time Favorite the SHAWARMA PIZZA. A delightful combination of pure beef marinated with special herbs and spices, mix with fresh green juicy tomatoes, sweet onions, and topped mozzarella cheese with perfectly blended Shawarma sauce. I'm no pizza connoisseur though I recognize a good one when I taste it. The pizza crust of Dexter's Shawarma Pizza is thin and crispy, the best ever pizza I've ever tasted! papers taking notes. I don't know if she's taking orders for deliveries, because if YES, well, I suggest there is an assign person for that, so that cashiers can serve well to the costumers who are dining in. To tell you the truth, one slice of pizza is enough for me and pasta always wins, but this time because of Dexter's Shawarma Pizza I have nearly consumed the whole pizza including their crispy paper-thin crust. All in all this is the better options for pizza in the area. If you want to have a quick bite and you want pizza for only 15 minutes I guess this isn't bad for a small gathering, fast food type experience. I hope they keep up the good pizza and have a better service and I will certainly make this spot my place from now on. 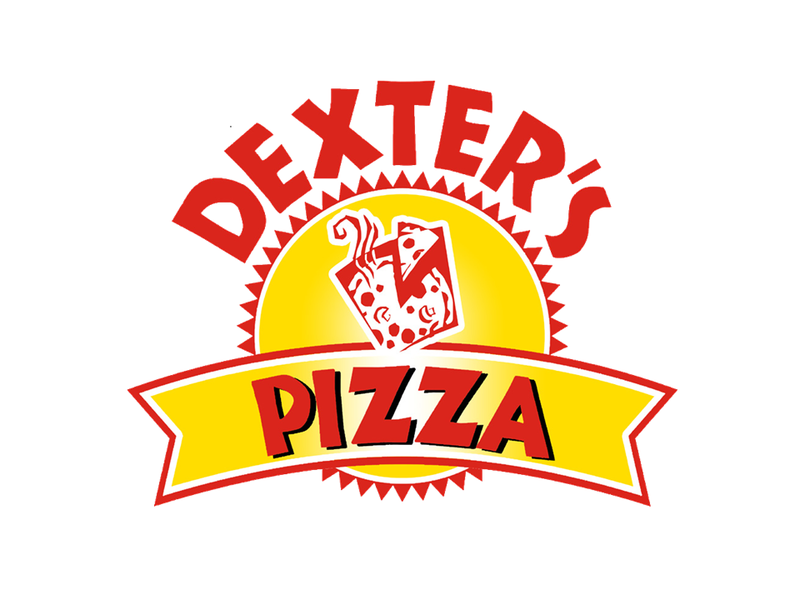 And if you like supporting LOCAL BUSINESSES, give DEXTER'S PIZZA a try! 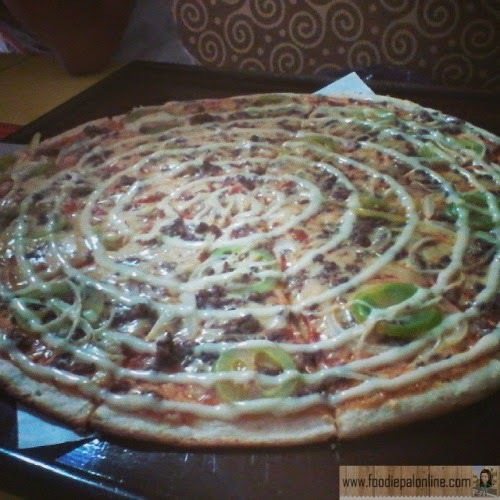 I haven't got a chance to try the pizza at Dexters' but 300+ pesos for a 15 inch pizza is not bad. It looks yummy in the photo. I will try it soon when I visit Philippines. You should try this Shirgie! Thanks. Eating pizza right now. What a coincidence. I have a local favorite back in my hometown. Tastes good. The ambiance is cool and so are the foods. I miss eating shawarma. Perhaps I'll pay this place a visit one time. 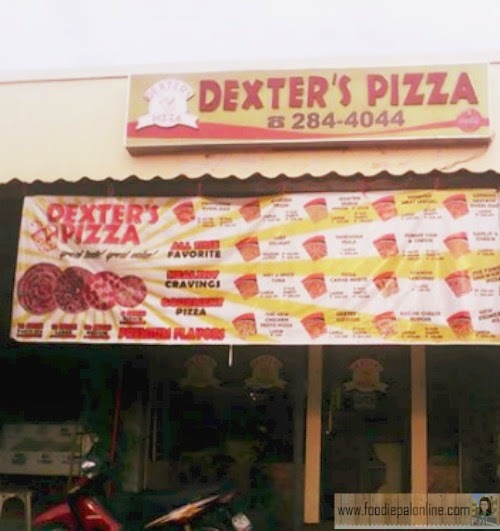 I have tried Dexters Shawarma Pizza and I really liked it. 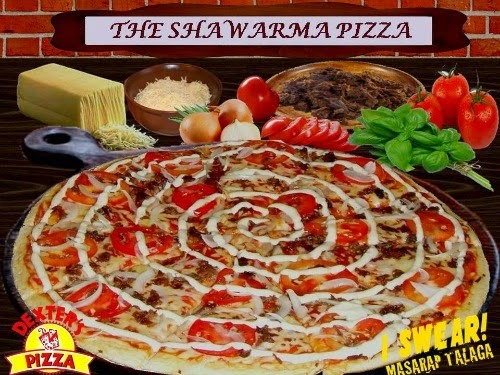 In Dubai and KSA, I was eating shawarma every other day but never as a pizza. I'll try this one if available here. 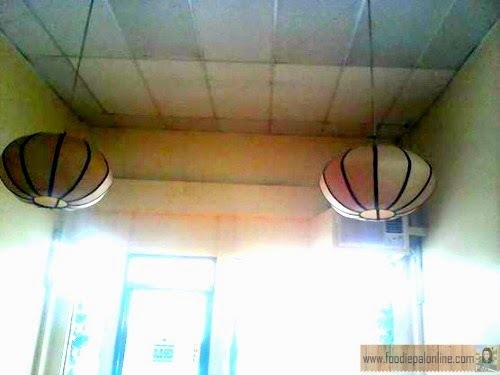 The restaurant looks promising, and it's near to our abode in Buhangin. We'll visit this place in the future. I think I've already seen Dexter's Ilustre. 15" pizza for only 300 pesos is definitely worth checking out. WOw almost 100 branches nationwide. 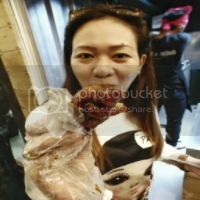 Masarap nga talaga!! Would love to try the thin crust pizza.